Be sure to share it with your friends if you find it helpful! Working with recruiters to access more jobs and hiring managers, is essential to your career (yes, you). In order to effectively keep your career on track, AND tap into the hidden job market, you’ll need to be clear on how the gatekeepers work and why you need them. Before you can leverage recruiter strategy, it’s important to understand the truth about the hidden job market. 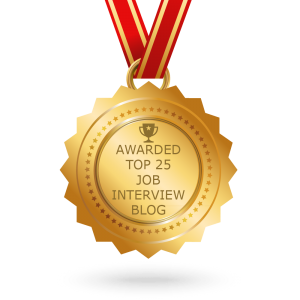 The Hidden Job Market – Fact or Fiction? The hidden job market consists of jobs that are never posted online or advertised. I’ve found it stated in a number of online articles that anywhere from 75-90% of jobs are never advertised. Of course, this number is disputed by some authors, stating that the number is nowhere near that. Whichever end of the spectrum you buy into, it’s important to know that there are jobs that are never advertised. 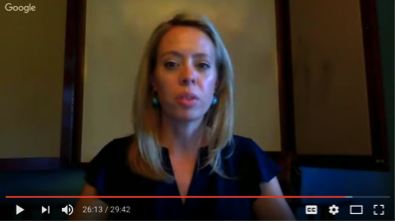 I experienced this first-hand when recruiting executive talent for Fortune 500 companies. For executives, this is especially important since many companies keep new openings confidential so as not to alarm employees or tip-off competitors. For entry-level and mid-career professionals, the hidden market exists because of the sheer volume of applications received or the cost of hiring. 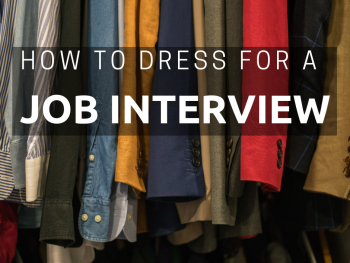 If you’ve read my blog post on ATS’s and how to get around them, you’ll know that companies receive an excess of applications once they release jobs into the market, so proactively searching for candidates (hint: one reason you must be on Linkedin) or relying on internal referrals is the hiring strategy of choice. The bottom line: There are jobs that are not advertised online and you should do everything you can to find them. Now that you know about the hidden market, how can you access it? The way to access this market is dependent upon who you know and timing. Networking is the best way to find people privy to hiring or willing to pass your name along as a referral. You can catch our networking tips here. Networking with recruiters and building relationships is essential for unlocking access to this market. If you’re not sure how to build relationships with recruiters, I recommend starting with this “recruiter 101” blog post. Sure your recruiter might be offering resume advice or coaching you for the phone interview but make no mistake: recruiters work for the companies for which they recruit (not you). The hiring company is going to pay the recruiter for finding you if you get hired so of course there is some interest on the recruiter’s part in making sure you get hired. 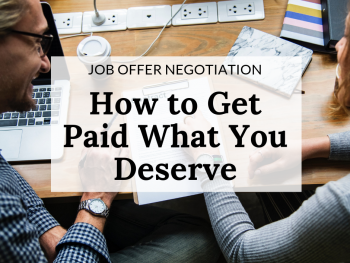 However, if at any point in the process the client decides that you are not the candidate for the job the recruiter MUST move on to other candidates. The recruiter’s job is finding the best person for the client’s job – not putting a bunch of semi-qualified candidates in front of the hiring manager. Putting forward candidates who aren’t qualified would simply result in a loss of the recruiter’s professional credibility. 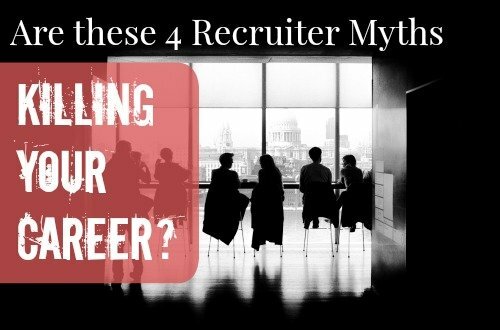 If you bought into the first myth, you likely have bought into the second stigma attached to recruiters and how they don’t return phone calls or emails. While there may be some truth to recruiters not returning your calls, it’s also important to refer back to the clarification around myth #1: recruiters don’t work for you. The sooner you can accept this reality, the sooner you can accept the fact that you probably weren’t the best person for the job. You can’t win ‘em all, right? So with a loving tone, I’d recommend cutting your losses and waiting until they have another opportunity that’s a better fit for you. 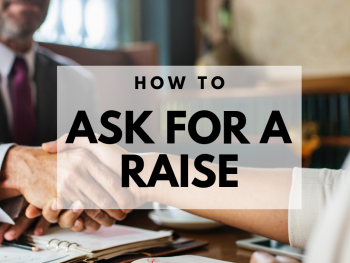 It’s to your benefit to find the right fit when it comes to your next employer so trust that the recruiter is doing their best to make the match. I’m not at all saying that unreturned calls is a good policy – it’s not. It’s inconsiderate. However, if you can put yourself in their shoes you might be more forgiving in this area. Recruiters are typically bombarded by hundreds of persistent job seekers, desperate for employment. It’s tough to be responsive all the time. Right or wrong, the best thing to do is accept reality and not allow your feelings to get hurt. If you’ve embraced recruiter strategy in your career, you might be falling victim to this 3rd myth about only needing a few recruiters in your network. Proceed with CAUTION if this is your belief system. The best policy when it comes to your career is that you can never have enough people in your corner. This includes recruiters. To stress an important point again: recruiters are sometimes the only thing standing between you and a really great opportunity. 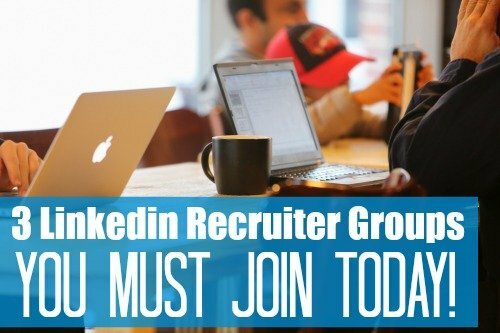 You need A LOT of the right recruiters in your network – as many as possible! By limiting yourself to only a few of the ones you trust or like (or both) you are limiting your visibility for the other great opportunities in the market. Even limiting yourself to recruiters in your immediate geography can be dangerous since many recruiters at the executive level recruit for clients globally. THINK ABOUT IT: In general, recruiters only recruit for their clients. Their clients may only have a handful of roles open at a time. If you haven’t been identified for one of these roles with your one recruiter, you’re just going to be waiting until the next time they have a client who needs you. Talk about horrible odds and leaving it up to chance! By connecting to EVERY recruiter you can find in your space, you’ll be on a lot more radars. This kind of visibility will only increase your chances of being found, remembered and eventually considered when new opportunities open up. Since job openings are fluid and recruiters can only work with you when they have a role that is a fit, it’s best to think of recruiter strategy for your long-term career goals. 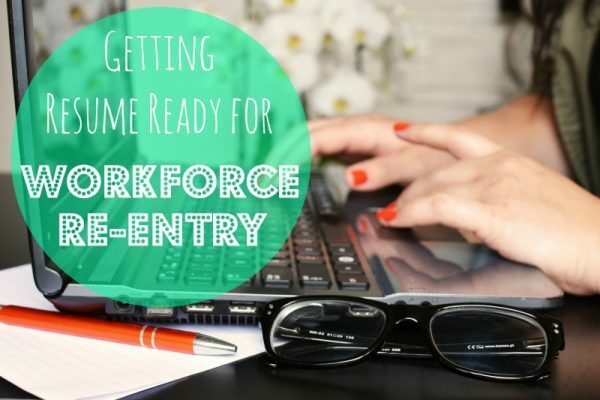 If you contact a recruiter only when you are ready for the job search, there’s no guarantee that they’ll have anything open. It’s important to connect and build relationships with this valuable network sooner rather than later so that they think of you when the perfect fit opens up. This is especially true if you are really happy in your job. Make a point to re-engage your recruiter network every 6 months or so.